Our first selection of the evening is CAPTAINOFTHEBOUNTY in the Irish Stallion Farms EBF Maiden, who is currently looking to get off the mark at the fourth time of asking. This son of War Front has finished behind his impressive-looking stable companion Western Frontier in his last two starts, and now the opportunity opens to break his maiden tag. Seamie Heffernan rides, with the rest of the Ballydoyle regulars heading to Churchill Downs. DASH D'OR was an impressive winner of a weak handicap at Navan last time out, and can follow that up here despite a rise in the weights. 5lb claimer Dylan Hogan is on board, and that may prove the difference this time around. Only been outside the top two once, in her last five starts. ATLAS - who was unlucky here yesterday when finishing a short head second, will get the chance to put that right at the same track, 48 hours later. He was a Course and Distance winner this time last year, and is now 8lb lower. Killian Leonard takes off a further 3lb. Many of these are unraced maidens, but one with plenty of racecourse experience is the Prince Abdullah owned FIRST RESPONSE. Shaped as though a win was not too far away when finishing a length second at Gowran Park in August. Slight break since then and switched back to the All-Weather can only be a positive. Joseph O'Brien trained TUAMHAIN arrives here bidding for a hat-trick after easy wins at Galway and Gowran Park, and surely is the one to beat. Comfortably denied a 10lb rise last time and will be hard to start again with another 6lb penalty. Alan Persse does take off 7lb and looks a filly on the rise. Dermot McLoughlin has only saddled six horses in the last two weeks, and three of them have returned as winners. 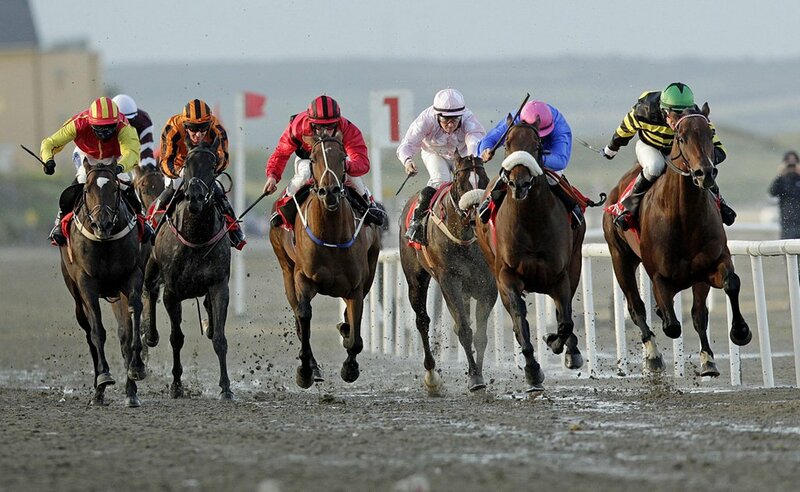 He sends Commander Won back to Dundalk, and in his last three races read 212 - all at Dundalk, in the last six weeks. One of three course and distance winners in the field, will be in the running again.